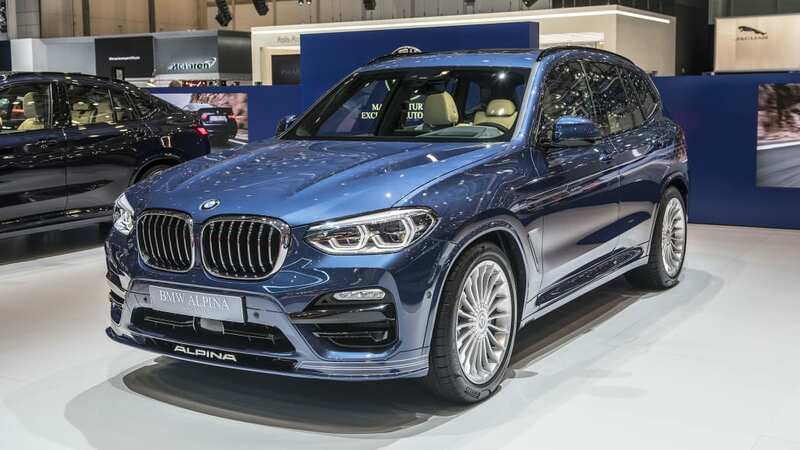 In the United States, we get two flavors of BMW X3, either xDrive30i or M40i. The first is a fairly plain 248-horsepower daily driver that's comfortable when needed, and happy to play when prompted. 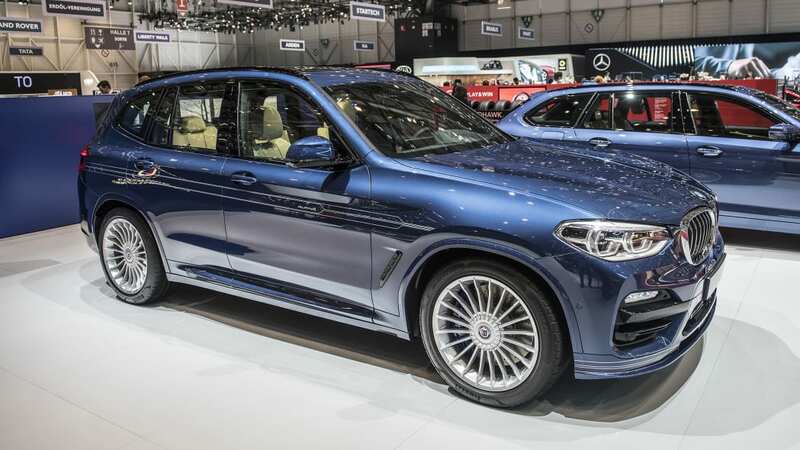 The other sacrifices some civility for a 355-horsepower straight-six and sporty suspension that turn it into a capable if slightly confused crossover. But if you live overseas, you'll have another performance variant to consider. 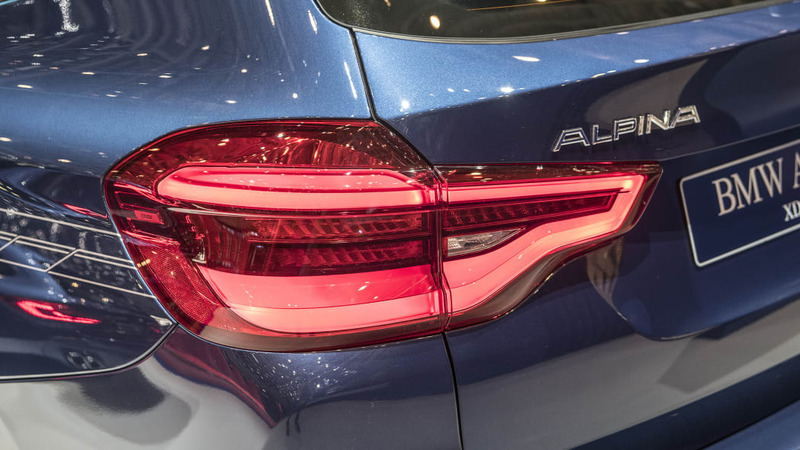 It's called the Alpina XD3, and it uses diesel and two more turbochargers to outperform the M40i. 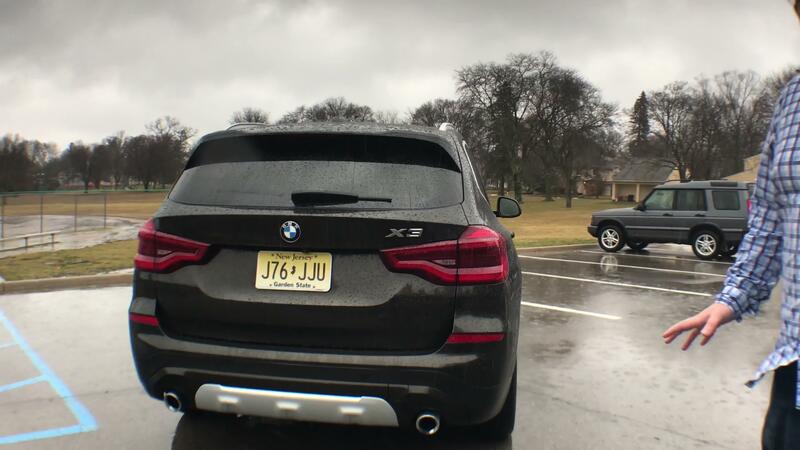 Yes, you read that right, the XD3 has a total of four turbochargers hanging off of its 3.0-liter inline-six. And diesel coursing through its injectors instead of gasoline. The result is an engine that makes 382 horsepower and 568 pound-feet of torque. 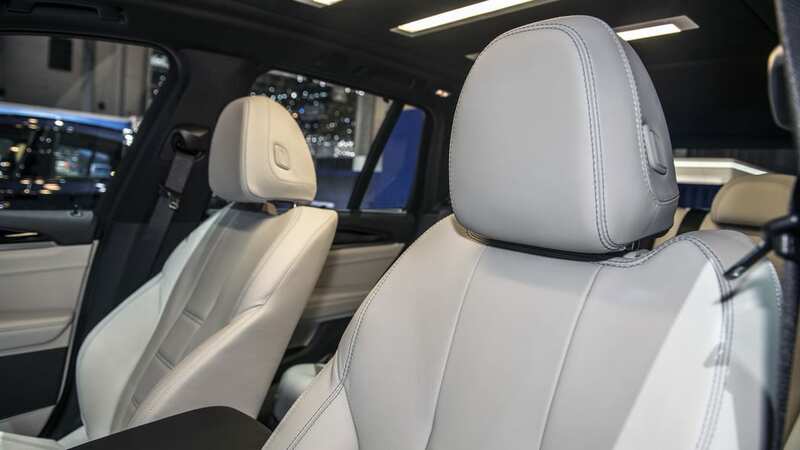 All that power and torque is channeled through an eight-speed automatic to all four wheels. It also has a limited-slip differential for the rear wheels. 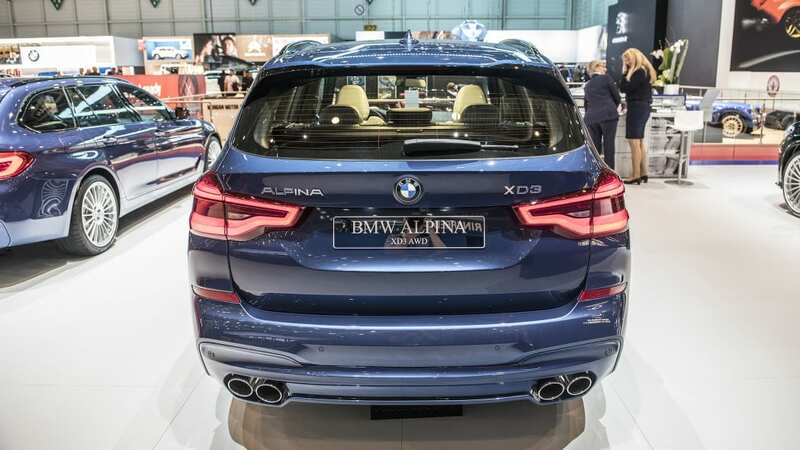 Alpina claims this powertrain allows the XD3 to hit 62 mph in 4.6 seconds on the way to a top speed of 165 mph. 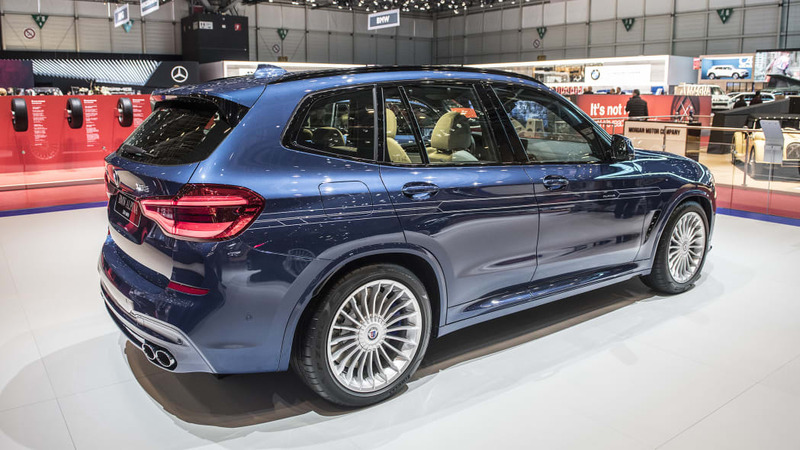 And considering how enjoyable the gas-powered X3s are, we imagine this diesel beast would be a blast. 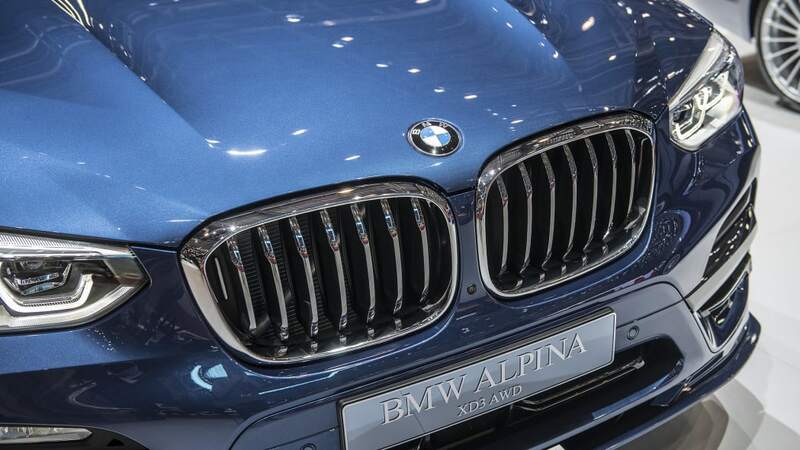 Besides the wild engine, the XD3 benefits from Alpina's classy body upgrades. 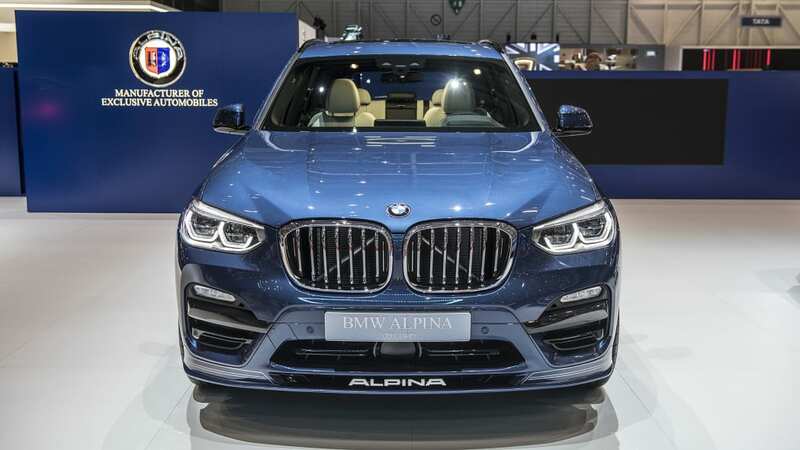 The front bumper gets a lower, deeper lip spoiler complete with the Alpina logo. 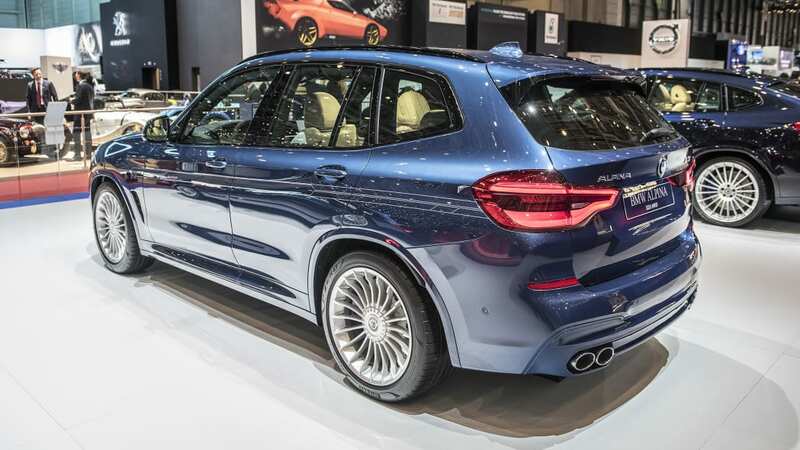 The rear bumper gets a mild faux diffuser extension and quad exhaust tips, and the side skirts are extended to match the bumpers. 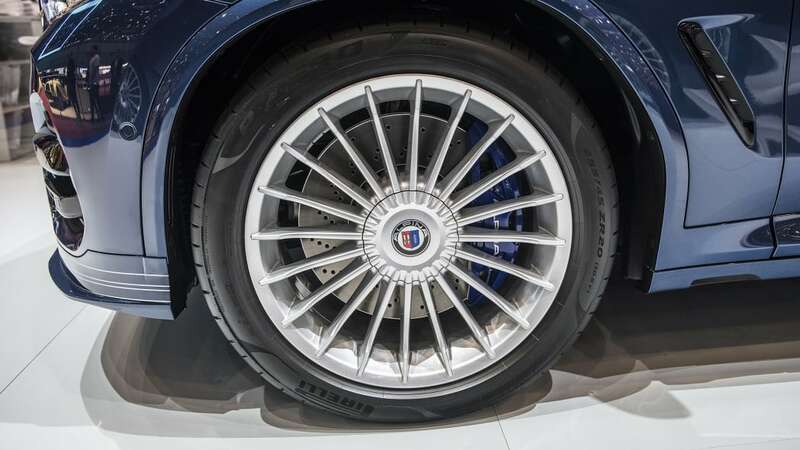 These are capped by Alpina's trademark multispoke wheels that are 20 inches in the standard configuration but can be replaced with 22-inch examples. 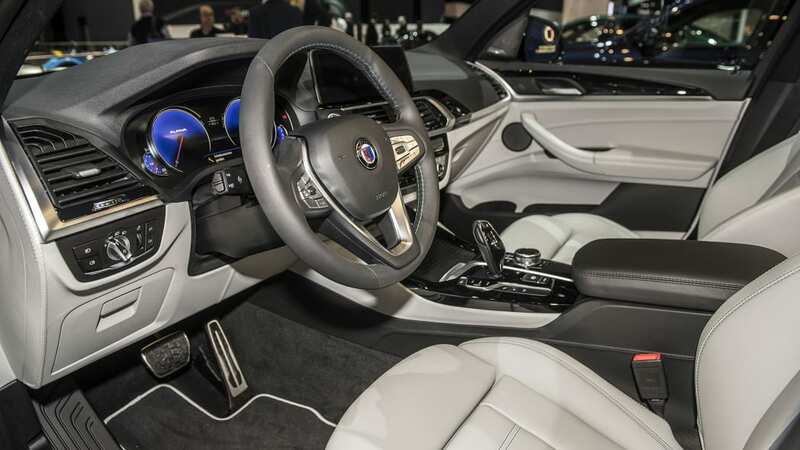 The interior sees slight upgrades, too, most notably the inclusion of blue dials for the gauges. 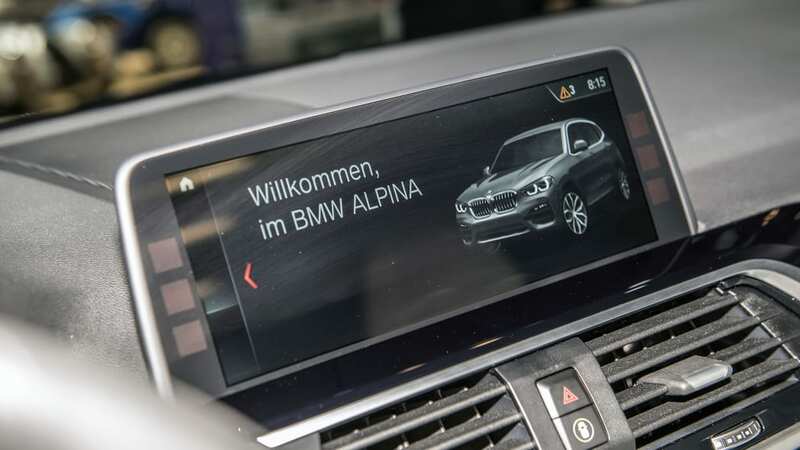 Of course, since the X3 has an LCD screen for instruments, these dials are just a new set of graphics for the screen, but it's still a nice touch. 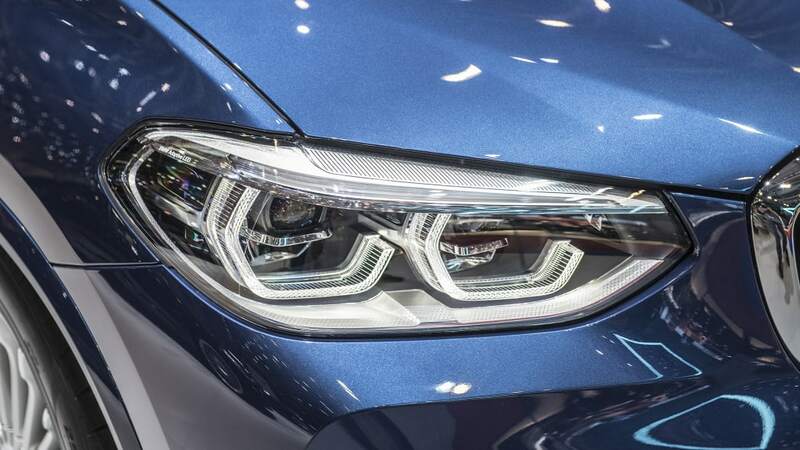 Pricing and availability haven't been released yet, but don't expect it to come here, and it will surely be quite expensive wherever it's sold.